XtraTools - a set of applications consisting of more than 20 independent system utilities that are complementary to the standard MS Windows utilities. XtraTools can increase productivity and makes working with MS Windows easier. These applications are sure to work with all types of computers even those used in cloud web hosting. 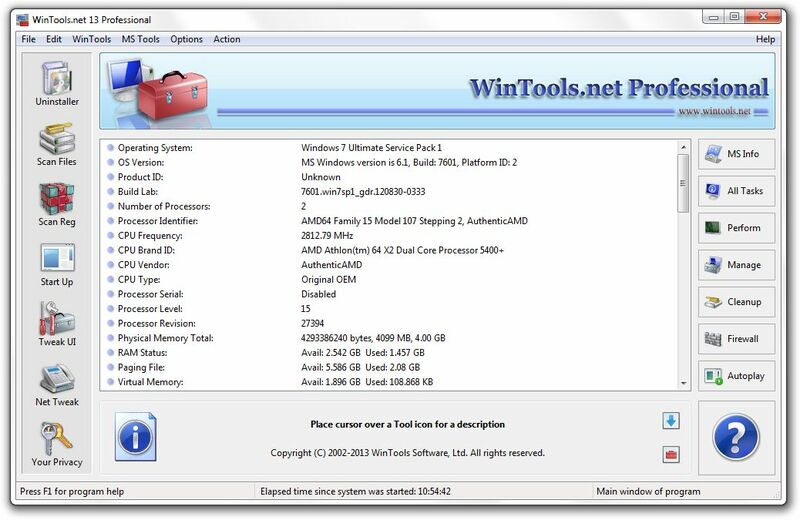 XtraTools: WinTools.net - suite of tools for increasing MS Windows operating system performance. XtraTools: Armor Tools - suite of tools which ensure your privacy and keep sensitive information secure. 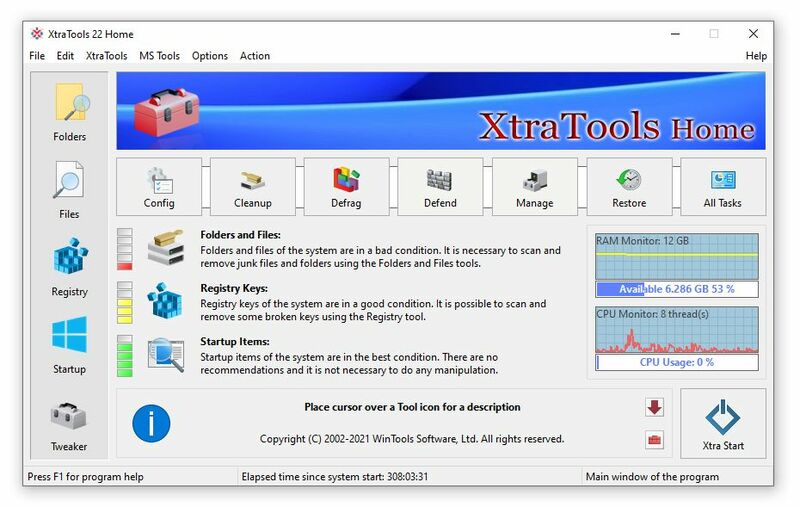 XtraTools: Extra Drive Pro - suite of tools for creating Extra Drives on your PC (physical drives remain unchanged). XtraTools: RAM Saver Pro - easy-to-use RAM optimizer tool that will keep your computer running faster. XtraTools: Fast File Encryptor Pro - encrypt or decrypt files, contents of folders and contains a lot of additional tools. Copyright (c) 2002-2008 Godlike Developers - Software Engineering Group, Ltd. All rights reserved.